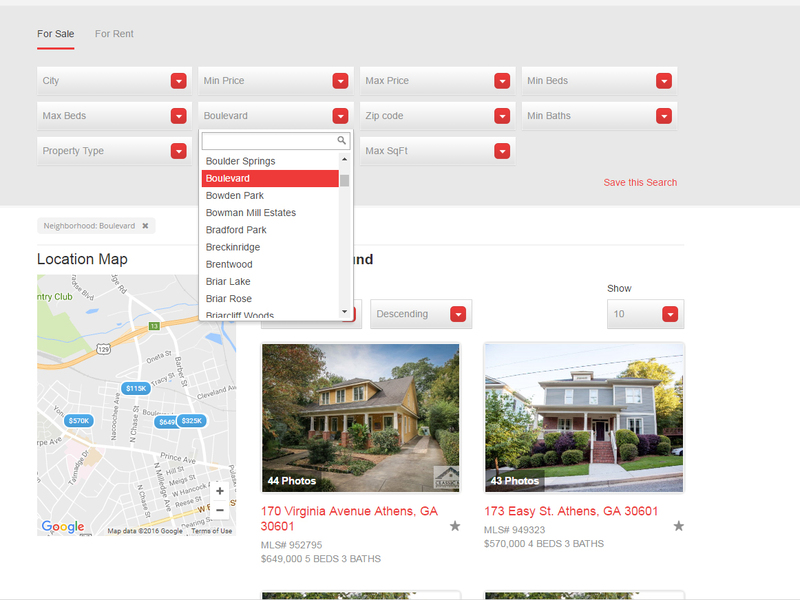 Search Athens GA homes by neighborhood: Boulevard, Cobbham, Downtown, Eastside (East Athens), Five Points, General Hospital area, Normaltown, Westside (West Athens), and Bogart / Watkinsville (Oconee County). Athens GA is home to an amazing mix of people from all backgrounds and cultures. Because of its proximity to the University of Georgia, Athens attracts a diverse group of residents who choose to make Athens Clarke county their permanent address. I have lived in the Athens GA community for 17 years. I’d love to discuss with you why we chose to make it our home and answer any questions about which Athens GA neighborhoods are the best fit for you. If you already call Athens home, and you have an Athens GA home to sell, get an instant value estimate here. The Athens area is divided in nine communities: Boulevard, Cobbham, Downtown, Eastside (East Athens), Five Points, General Hospital area, Normaltown, Westside (West Athens), and Bogart / Watkinsville (Oconee County). If you have questions about buying or selling Athens GA real estate, send them our way. Previous Previous post: Moving to Canada? We can sell your home!